If you know your lawn is prone to weeds in the spring and summer, pre-emergent weed control treatments will help stop weeds before they emerge. Pre-emergent herbicides form a barrier in the top inch or two of soil, preventing weeds from growing above the soil. This means less weeds to treat when the weather warms, keeping your lawn beautiful year round. 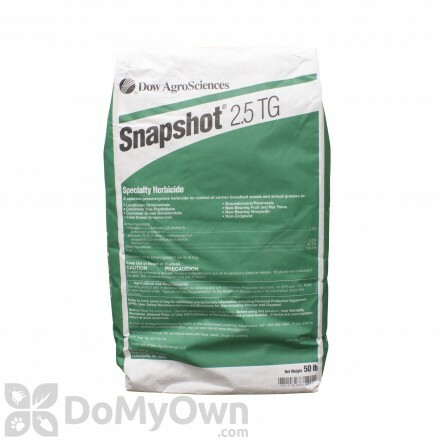 Snapshot 2.5 TG - 50 lbs. A selective pre-emergent herbicide that provides control of listed annual grasses and broadleaf weeds in landscape areas. A pre-emergent and post-emergent herbicide for crabgrass and broad-leaf weeds in cool and warm-season grass and landscaping. A professional systemic selective pre-emergent and post-emergence herbicide that controls broad-leaf weeds and grasses in cool & warm-season turf. 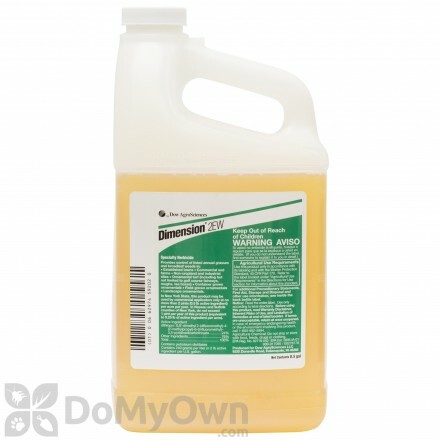 A pre-emergent herbicide for landscape ornamental plants and home lawns that stops broad-leaf weeds like dandelion, clover and spurge. 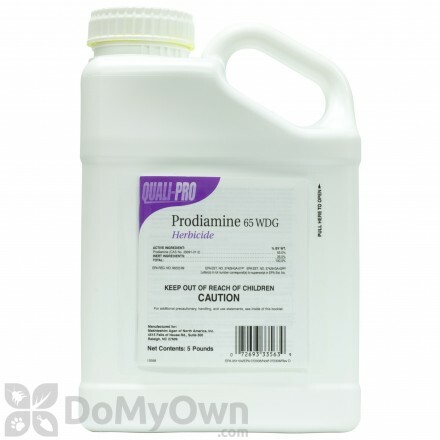 A professional selective pre-emergent herbicide in a oil-based formulation of Pendimethalin that controls 40 types of annual grasses and broad-leaf weeds. A non-selective pre-emergent and post-emergent herbicide that is used for brush control, seed head suppression in pastures and range-lands. 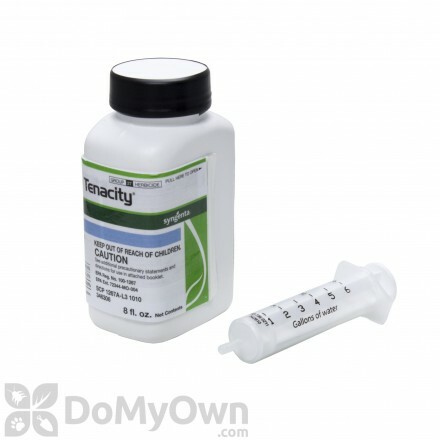 A professional pre-emergent & post-emergent non-selective herbicide for commercial & residential indoor & outdoor water and landscape applications including greenhouses & nurseries. A professional selective pre-emergent granular herbicide that controls crabgrass and more than 40 grass and broad-leaf weeds. A selective pre-emergent herbicide and lawn fertilizer that controls Crabgrass and other broad-leaf weeds and fertilizer for cool & warm-season grass. A professional selective pre-emergent herbicide for broad-leaf and annual grass weed control in nurseries, turf, and landscape plantings. A professional selective pre-emergent herbicide that provides season-long weed control for broad-leaf weeds and grasses in orchards and nurseries. A professional pre-emergent herbicide for cool and warm season grasses that controls annual broad-leaf weeds and grasses for commercial areas. 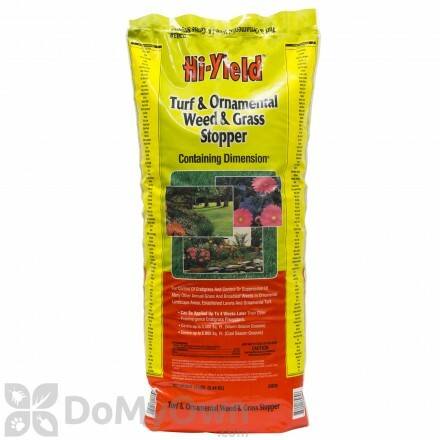 A selective pre-emergent herbicide plus fertilizer weed & feed for cool and warm-season home lawns. A commercial pre-emergent herbicide for cool and warm season turf plus field and container grown ornamentals that controls broad-leaf weeds and grasses. Pre-emergent herbicides are usually applied in the early growing season and help prevent target grass and broadleaf weed seeds from germinating as the weather begins to warm up in the Spring. A pre-emergent herbicide, or weed preventer, will create a barrier around a seed, making it nearly impossible for the seed to sprout and the weed or grass to grow. 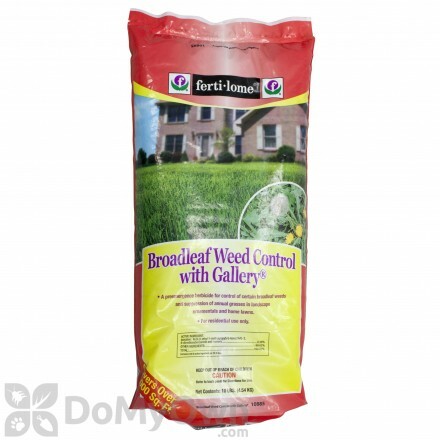 Pre-emergent weed control is typically applied twice a year, in the spring and in the fall, to help prevent weeds that germinate in the spring and fall. Learn more about Applying Spring Pre-Emergent Weed Control and Why You Should Be Using a Fall Pre-Emergent. When applying pre-emergents, be careful to aerate first, and not after applying the products. Aeration can break the seal over the ground and around the seeds which makes the pre-emergents less effective. In some areas, you may need to do a split application of pre-emergent weed control – meaning you’ll apply your pre-emergents early (spring or fall), then aerate, then do a second application of pre-emergents to get season long control. Pre-emergent herbicides can be applied using a granular spreader or a pressurized handheld sprayer. Most liquid herbicides come as concentrated solutions that need to be mixed with water first (according to the label) before application. Granular herbicides can be spread using a granular spreader and may require irrigation in order to help the granule release the pre-emergent chemical. Stopping weeds before they grow is key to keeping your yard looking good. In this video Learn when to apply pre-emergent herbicides on your lawn to effectively prevent weeds from growing. Pre-emergent herbicides are used to prevent weeds from growing in your yard or on your property. They come in a liquid form to be applied with a sprayer and a granule form to be applied using a spreader. Timing is key to pre-emergent herbicide success. They must be applied prior to the target weed seeds germinating. Depending on the region you live in, pre-emergents should be put down in the fall between September and October, and before spring green up between February and March. You should apply pre-emergents before the soil reaches 55 plus degrees. Since timing of the application will vary based on weather, soil temperatures and region, you should contact your local cooperative extension office to find the best timing in your area. The protective barrier typically lasts for up to 12 weeks. This means that any new weed seed that is brought in after the 12 week period by animals, wind or other methods, will not be prevented from growing. If you put the pre-emergent down too soon, you risk the 12 week barrier being ineffective to newly developing seeds. If you put the pre-emergent herbicide down too late, the weed seeds could have already fully germinated making the pre-emergent ineffective. It is very important to fully read the product label of the pre-emergent herbicide you have selected to make sure your target weeds are listed and to make sure your timing is correct. And it’s that easy with the expert help from Do My Own Pest Control dot com! Subscribe to our channel for more DIY and product videos! Be sure to check out our full Do My Own Lawn Care Video Series.